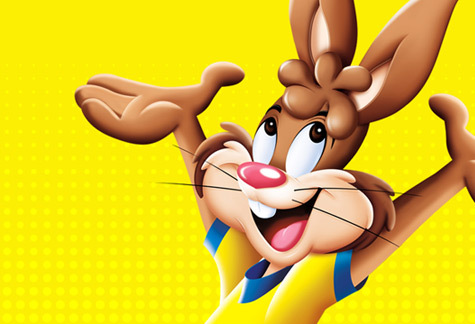 Ever happened to be anchorless in the heart of obscurity? 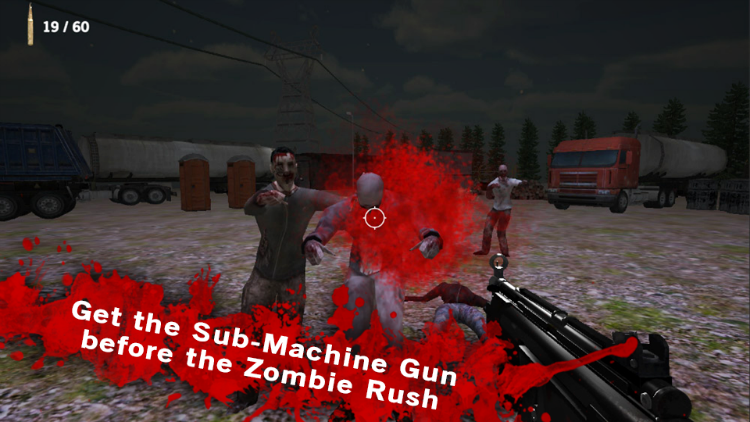 The game delivers an immersive user experience in the Virtual Reality where the player finds himself to be a lone survivor in danger of an expanding zombie apocalypse. 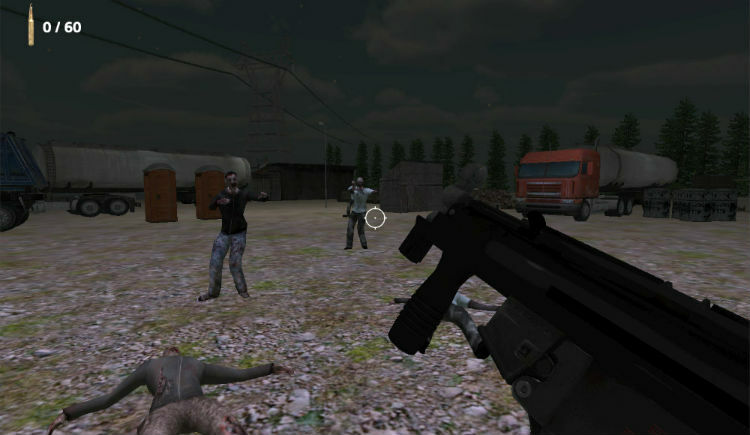 The main mission is to strive for life as long as possible, fighting zombies approaching from any direction, and avoiding obstacles interfering with a view area. 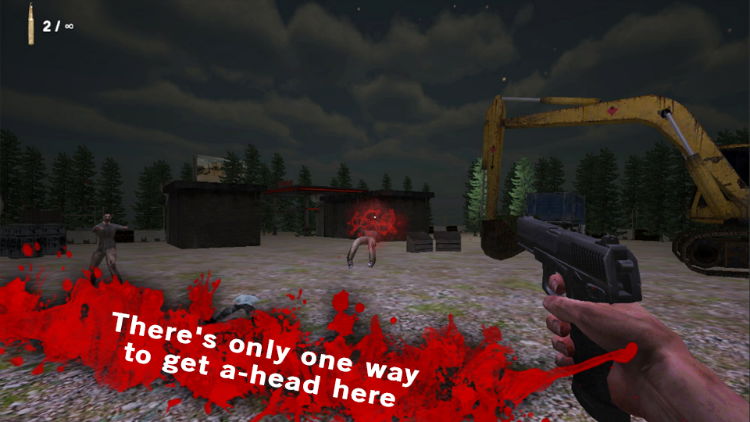 Having no radar or map and unable to move through the game world, the player has to rely on intuition only, turning around in order to spot the incoming zombies. 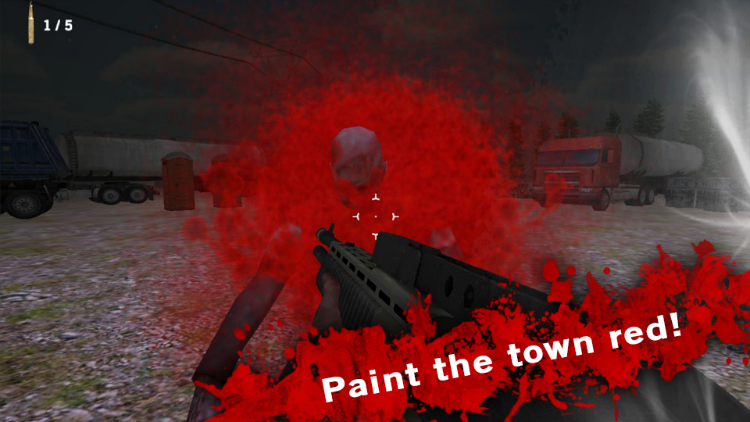 As in real life there are no health points available, meaning one should beware of reaching zombies — otherwise the game will be over. Hard shooting is the only way to survive in Deadlandz. Moverio control unit enables shooting and performing other actions within the gaming process by pushing the buttons at different speed or holding them when repeating is needed. 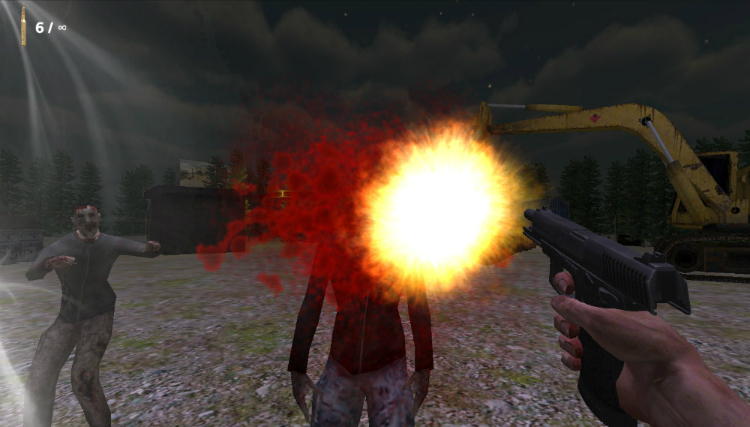 Initially, the player possesses a pistol gun — the only weapon with an infinite amount of bullets. 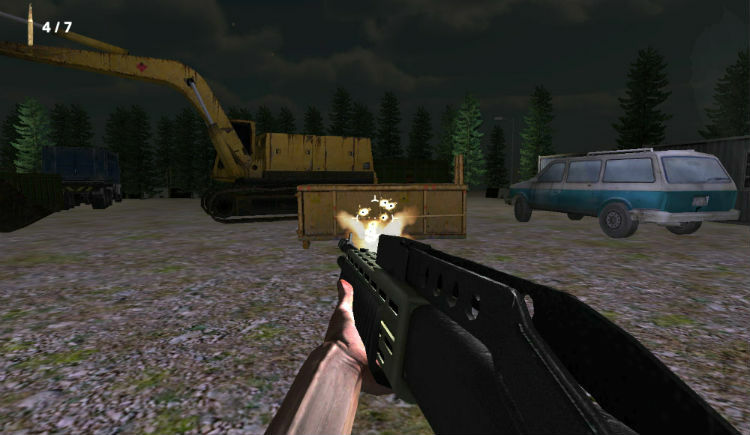 However, as the gameplay process evolves, one can pick up more powerful weapons, such as shotgun, rifle, and tommy gun. 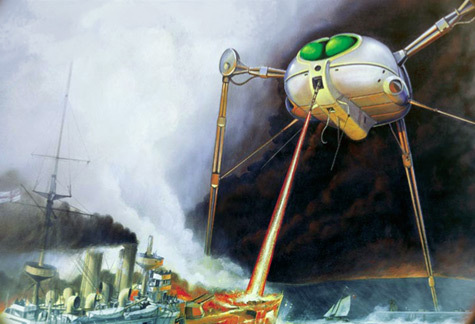 The larger the clip, the more effective the weapon is. Reloading process can be initiated both automatically and manually by pushing the Options button on the control unit. 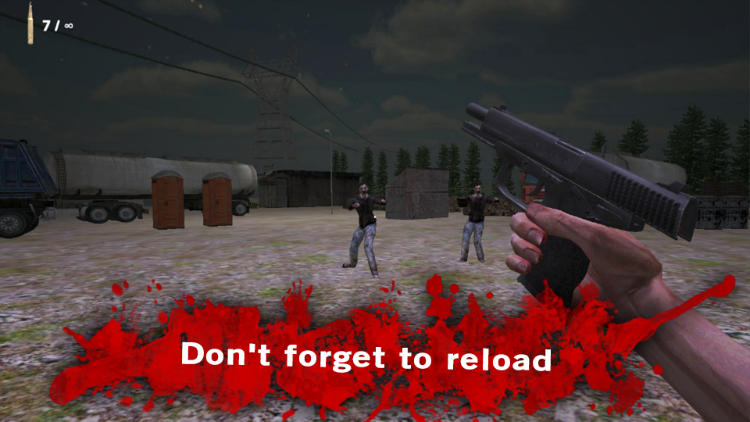 The player cannot start reloading a weapon until all the bullets from the current clip are gone. 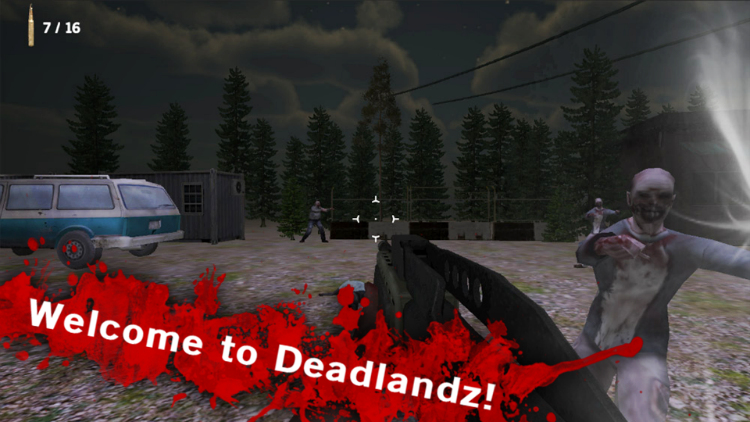 Deadlandz prototype is compatible with Oculus Rift.